Control your connected Philips Smart LED TV and other Philips connected products with one single app. The Philips MyRemote app offers all the control options of your original remote control, turning your smart device into a universal remote. Complemented with additional features like easy text entry! - Net TV / Smart TV enabled Philips products*. 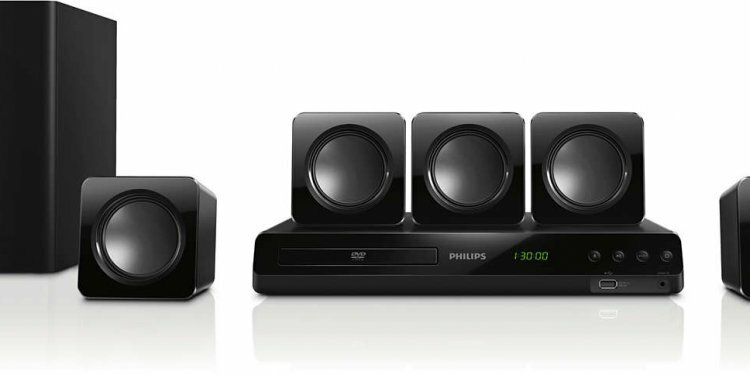 - A selection of other Philips connected products (Streamium, Home Theatre Systems, Soundbars, Blu Ray Players)*. * You can check the compatibility of MyRemote with your specific model at the online support page of your product at Also ensure your product has been upgraded with the latest software. Läuft alles schnell und die App ist leicht zu bedienen. Tut was sie soll. Bei mir ist keine Werbung! Entgegen erster Erwartungen und schlechten Erfahrungen mit anderen Fernbedienungs-Apps funktionierte diese hier sofort und ohne etwas einrichten zu müssen.